As we age, our care can become expensive—medications, doctor’s visits, special care facilities. Unfortunately, illnesses such as Alzheimer’s, Parkinson’s, dementia and others can increase the costs of caring for an aging loved one. 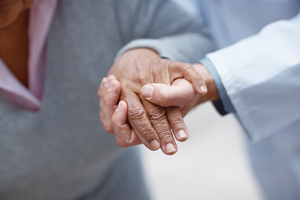 A long term care insurance policy can provide support. At Wickham Financial & Insurance Services, we can guide you and your family through the process of receiving coverage and prepare you financially for the expenses of caring for your aging family member.